What most homeowners don’t realize is that apart from the type of roofing material used, the way the roof is installed also influences its overall performance. Sterling Exteriors, your roof and siding experts, explains why proper nailing has a big impact on the performance of your roof’s shingles. Roofing nails are used for fastening shingles and sheet metal into place, as well as for installing the roofing underlayment. Without them, the shingles would quickly get blown off the roof by the wind. The type of nail used in roof repair and installation is regulated by the International Building Code, and will affect the overall performance of the roof. As such, it’s important that the right type of nail in the appropriate length is used. Roofing nails come in different sizes and are made of different materials, but there are some standards when it comes to proper nailing. Roofing nails should have a minimum nominal shank diameter of 12 gauge, 2,67 mm as well as a minimum head diameter of 9.5 mm. Additionally, the nails must have a barbed shank until the head to eliminate the risk of nail pops, blow-offs and roof leaks. For maximum holding power, the best roofing nail has a large head and a heavier shank gauge. Roofing nails must be long enough to penetrate the roofing material and go 19 mm into the plywood, OSB or solid wood decking. The length the roofing nails should is determined based on how many shingle layers there are and the thickness of the shingle itself, as well as the material used for the underlayment. Thicker shingles, such as laminate and dimensional asphalt shingles, must have roofing nails that are at least 30 mm long. 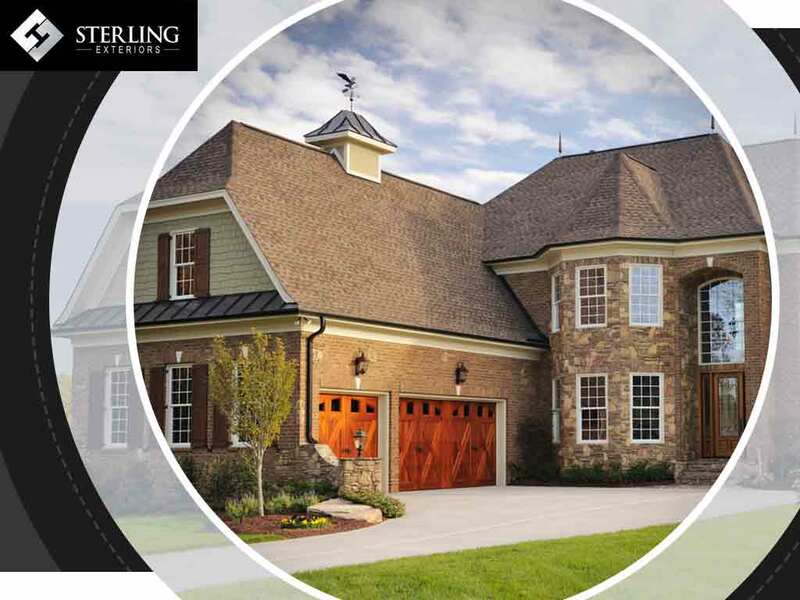 With over 15 years of industry experience, Sterling Exteriors provides homeowners with high-quality roofing and outdoor living services. When you work with us, we’ll make sure your new roof is correctly fastened with the appropriate roofing nails. Call us today at (513) 322-4777 to learn more about our services. We offer roof repair services in Milford, Newtown and Anderson Township, OH.